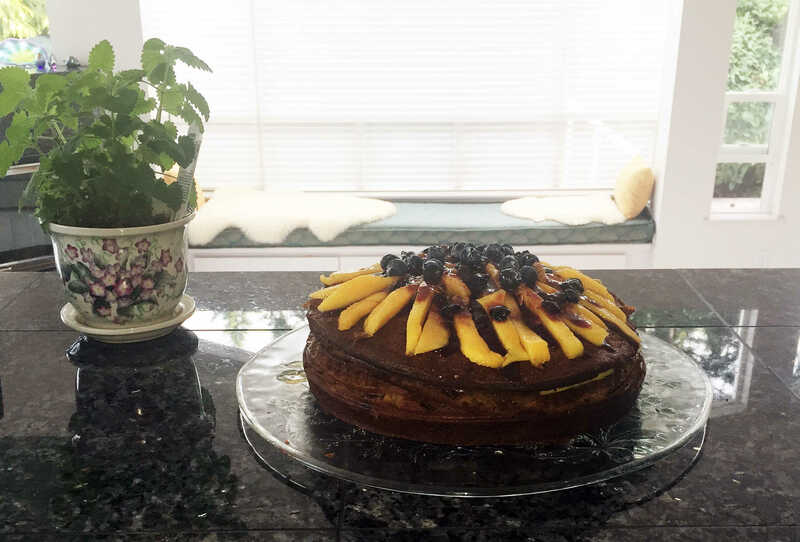 I recently baked this cake for my son Galen’s 27th birthday and it was such a big hit that I needed to share it with you! It’s very easy, really delicious, high in protein, gluten-free, dairy-free and nut-free. If you have any other paleo recipes you’d like to share or want us to share more paleo recipes let us know in the comments below! 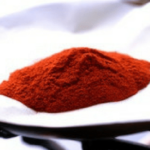 Combine gluten-free flour, salt, baking soda, and cinnamon in food processor. Pulse in eggs, coconut oil, and honey. Remove blade from food processor and switch to the grater. Grate 10-12 medium-size carrots; this should give you about 3 cups of grated carrot. Stir grated carrots and currants into flour, egg mixture by hand. Grease two 7-inch springform pans liberally with coconut oil and dust with gluten-free flour. Transfer 1/2 of batter into each of the prepared pans. Bake at 350° F (176 degrees Celsius) for 45-60 minutes. Remove from oven, place on cooling rack, and cool for 1 hour before removing from springform pans. Place ½ cup sliced fruit, maple syrup and vegan butter in glass 1 cup measuring cup. Microwave for 30 seconds. 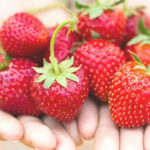 Stir well to combine fruit, which will dissolve to make a sauce. Pour over top of bottom cake layer. Put the top cake layer on over sauce. Repeat sauce instructions to make second batch for the top of cake. Pour over top of cake, then top with remaining, uncooked sliced fruit. 12 large eggs free-range, organic. 1 cup coconut oil melted, organic. 3 cups carrots grated, organic. If not serving immediately, place the cake on serving plate, cover with a large glass serving bowl, and refrigerate. 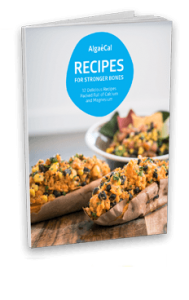 Looking for more dairy-free, nut-free and bone healthy recipes? 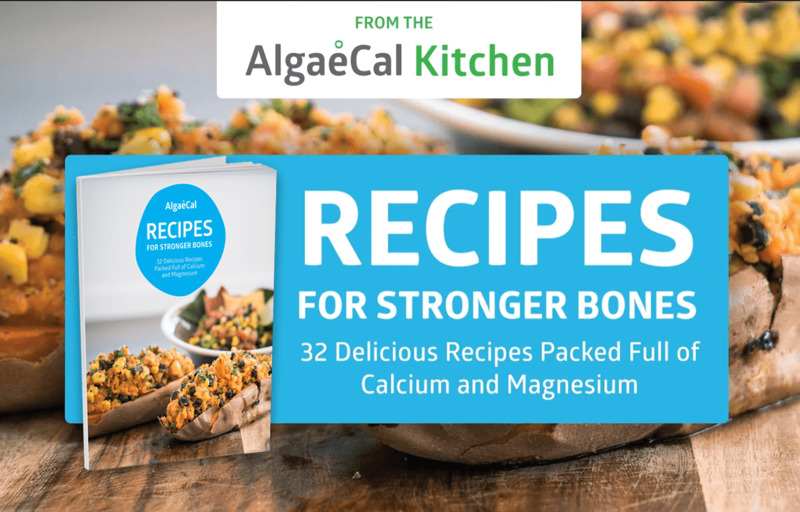 Download our FREE Recipes for Stronger Bones Ebook below. Just to check, I don’t think you mean 12 eggs. Thats a lot of eggs in a cake! You probably mean 1 or 2 don’t you. This is in the recipe for the Paleo Carrot Cake.